Here are some pictures of a design job I recently completed. I tried something new with this illustration; it is a bit more stylized than what I normally do. This illustration if of my client's daughter and is featured on the front of her 2017 Christmas card. My client is in Montreal so I provided the illustration and typographical design service and files. She then had the cards printed locally. 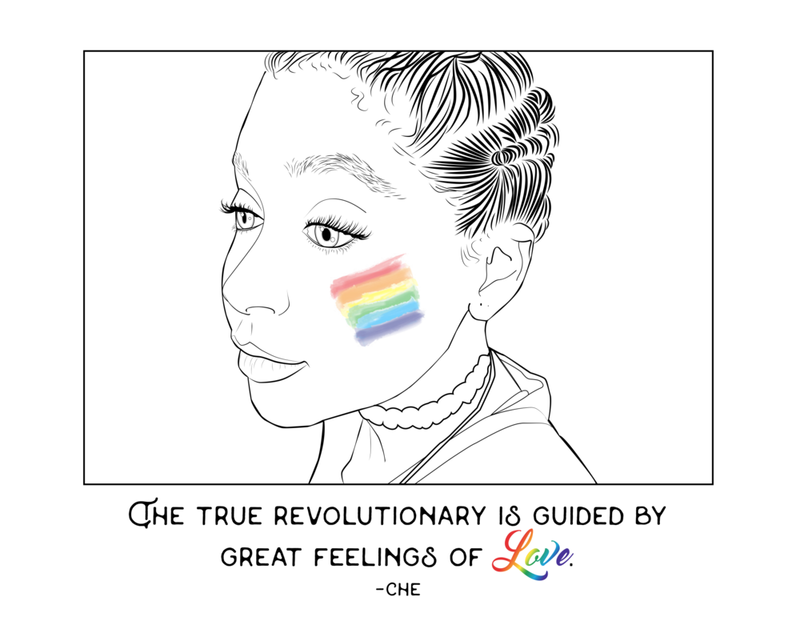 The front of the card states "The true revolutionary is guided by great feelings of love." The inside of the card states "Wishing you and the world a 2018 of unity, compassion, justice, and radical love." Erika Avendaño Shorey is a designer and teaching artist at Kita Bonita. 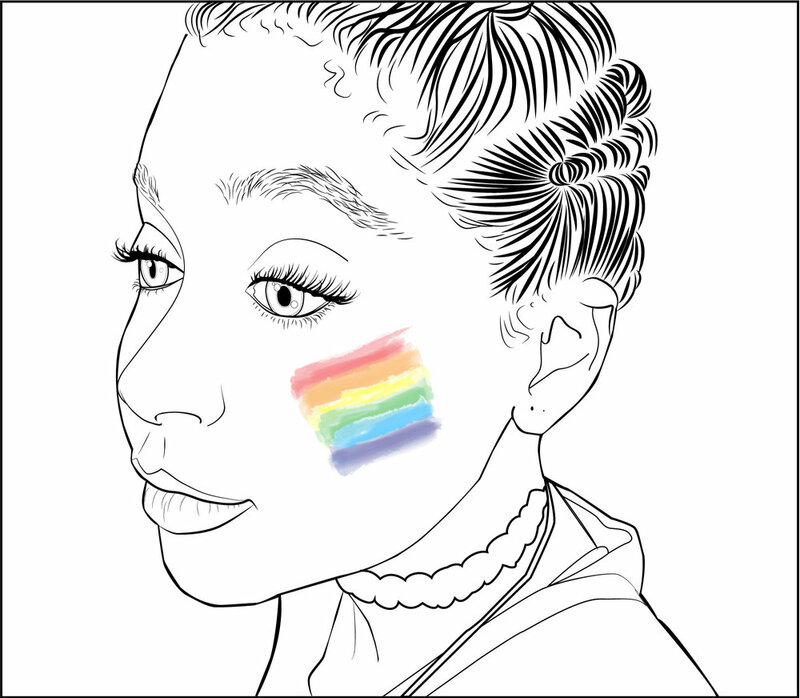 She specializes in custom illustrations, graphic design, and art instruction. She lives and works near Columbus, Georgia. Erika has a M.Ed. in art education from Lesley University in Cambridge, Ma.